We all have a story to tell. We often judge our own stories as being good or bad, right or wrong. The truth is, each and every one of them not only holds meaning for us but for those around us as well. 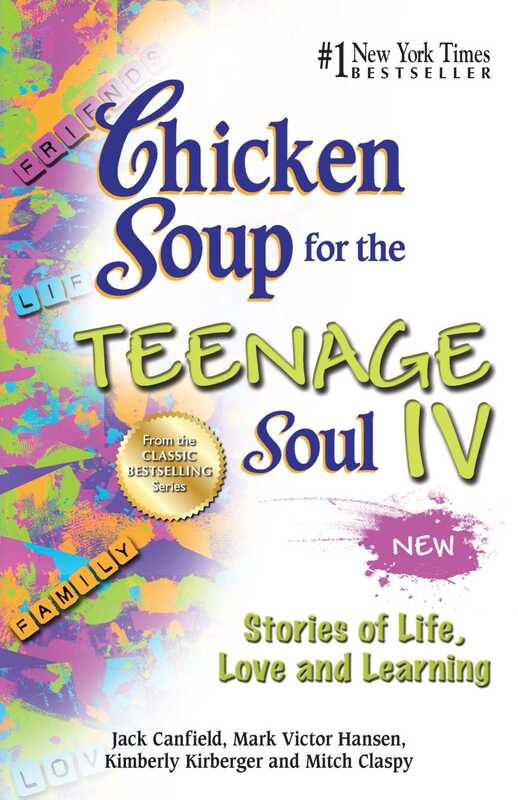 Chicken Soup for The Teenage Soul IV is filled with such stories: what it really means to be a teenager in today's world.